GLAMIRA is known for having a wide variety of necklaces for women. These necklaces include colliers and pendants, and more. There are numerous styles and personalization that you can choose for each piece of jewelry. Take advantage of getting a name, date, or something small engraved on it to make it more personalized. Choose from solitaires, angels, and crosses, plus even more. You can even add gemstones, colour, and alloy. 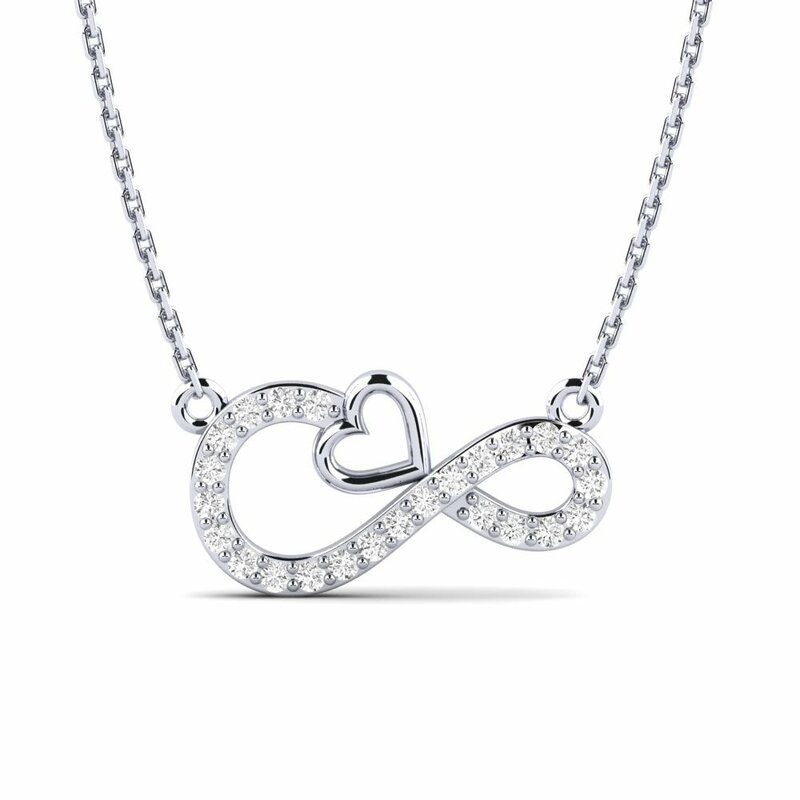 Heart pendants are one of the most popular types of women necklaces. Angel pendants are a great gift to give; the wings could wrap around for a warm hug. 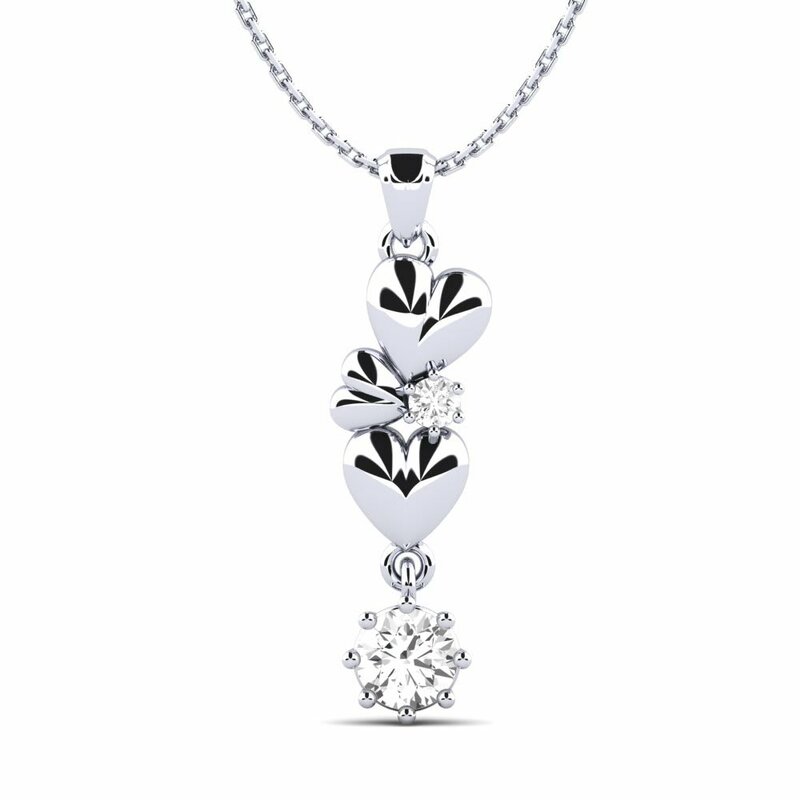 If you told someone that who you gave the necklace to as a gift, they would always cherish it and remember what you said. Cross necklaces are a great way to feel blessed. No matter what type of necklace you want, you can always customize it with stones, diamonds, and birthstones. You can make necklaces unique, make it to the way you want. 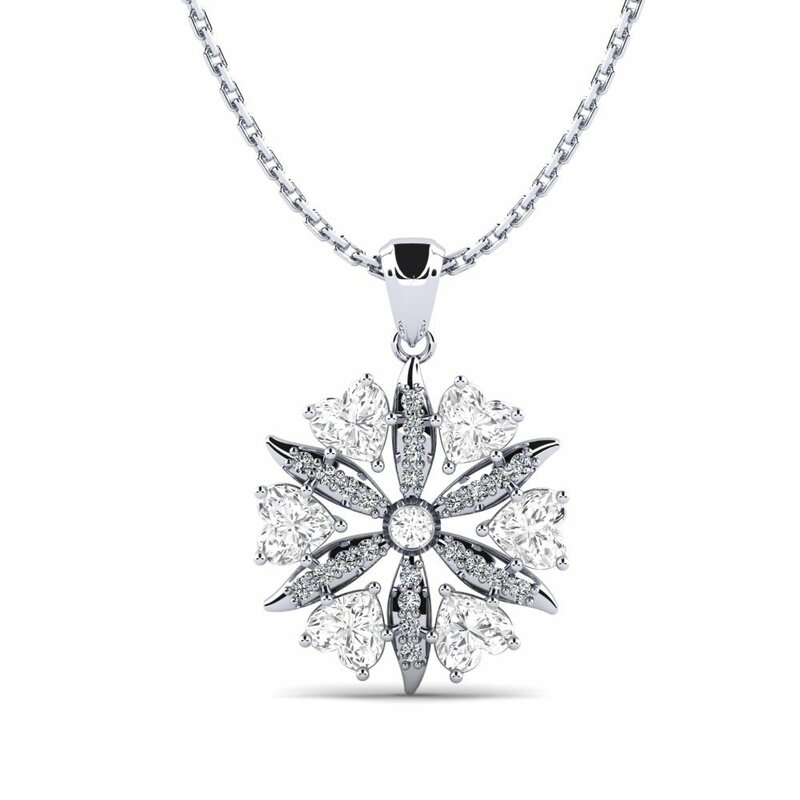 A necklace is not just a piece of jewellery, especially when you receive it as a gift. 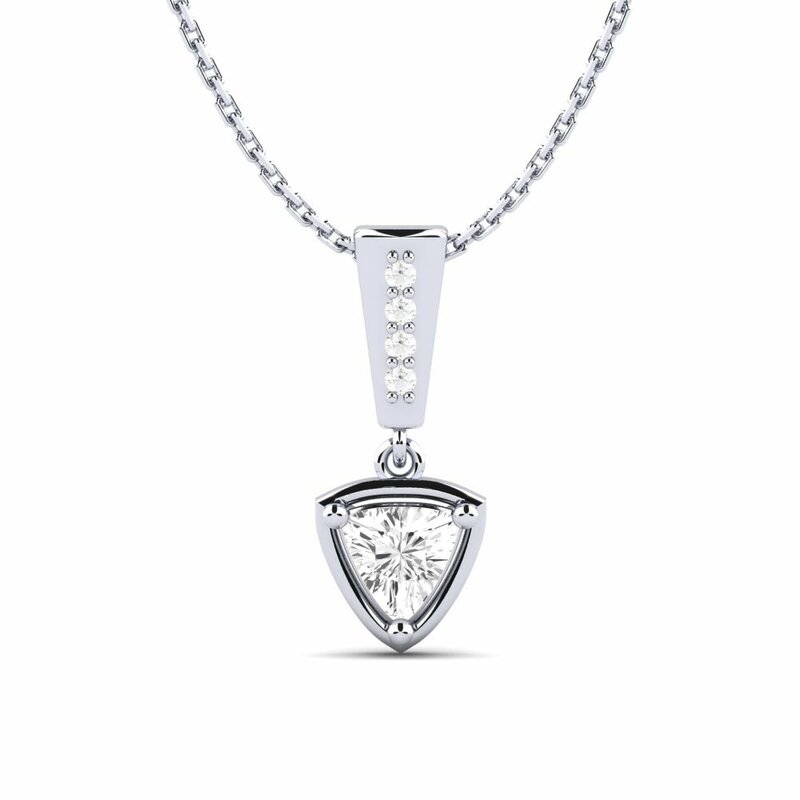 Diamond solitaire necklaces also make a great gift. Whether you want to surprise your mom, wife, sister, daughter, etc. 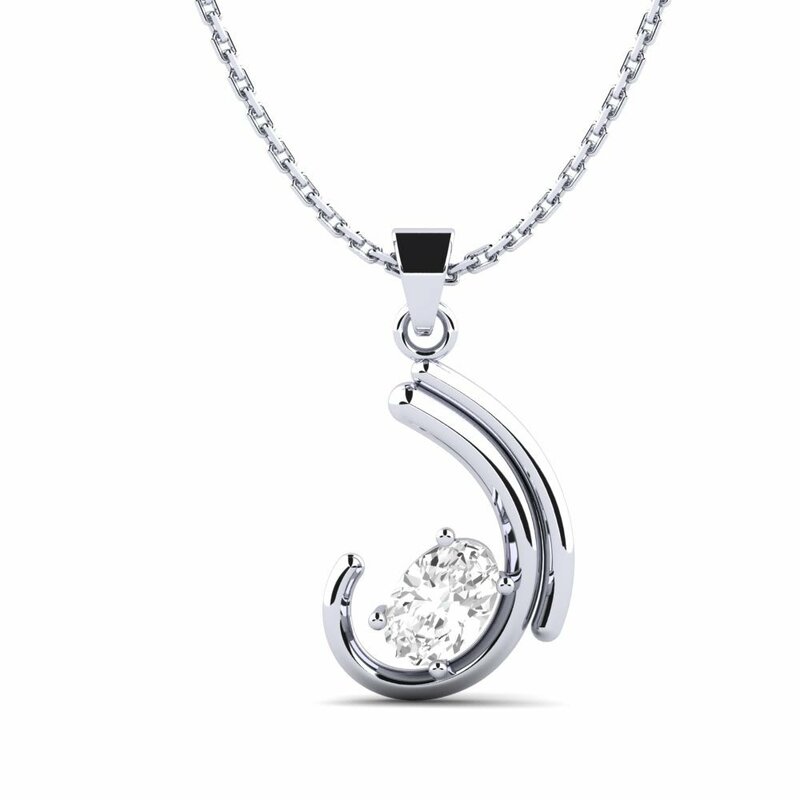 with a necklace, GLAMIRA has many options for you to choose from, no matter who you are trying to buy for. 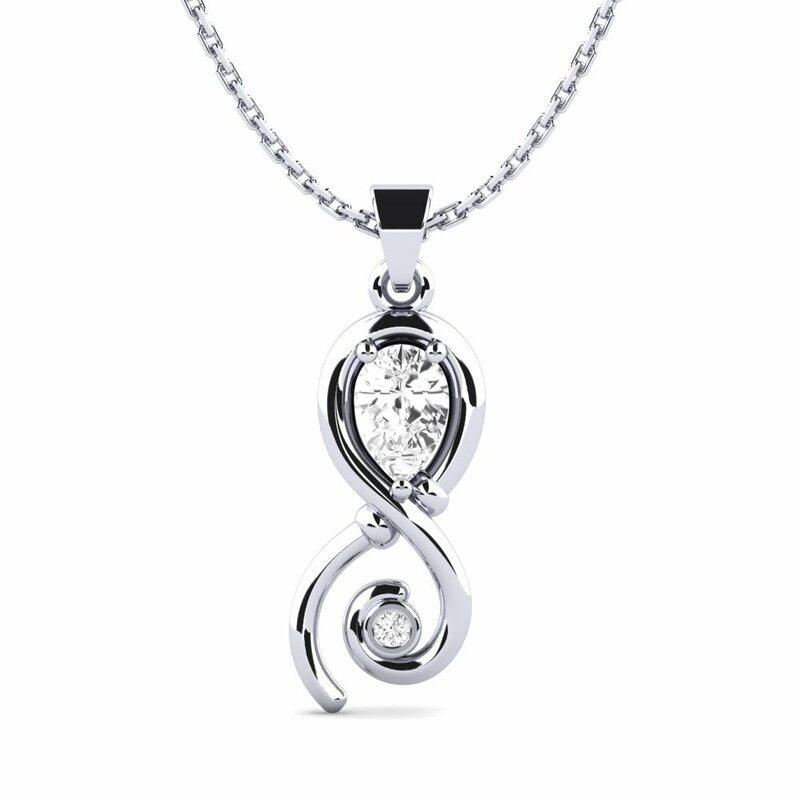 There are many styles, colors, and sizes of necklaces for women.